The Annapurna region is an area in western Nepal where some of the most popular treks are located. 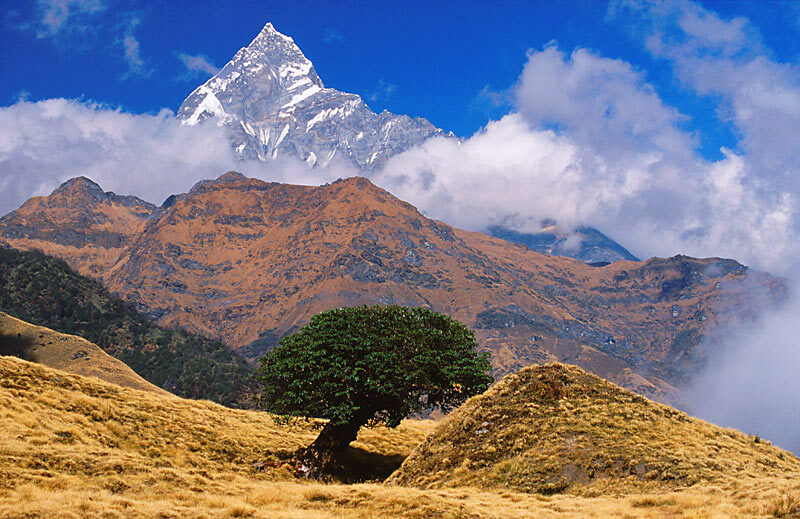 The region is generally taken to include areas around the Annapurna Range (Annapurna Himal), the Dhaulagiri Range and the Kaligandaki River valley. 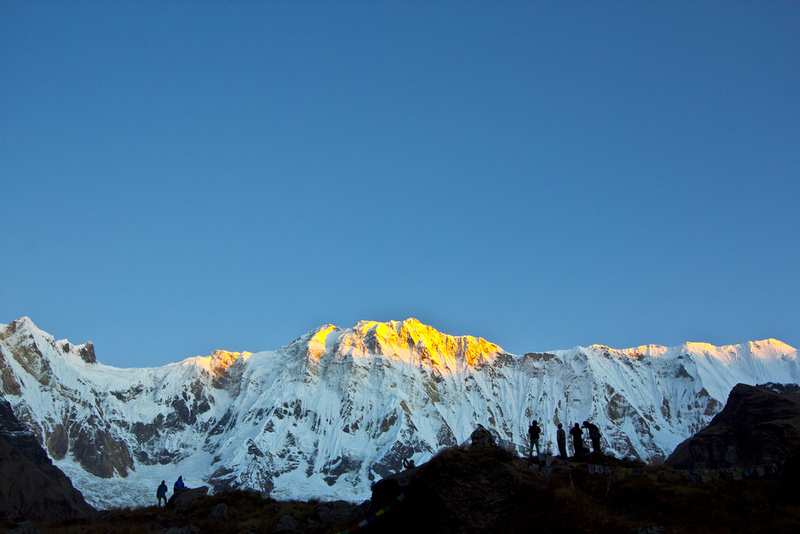 ( The Deepest valley in the world ) Peaks in the Annapurnas include 8,091m Annapurna I, Nilgiri (7,061 m) and Machhapuchchhre (6,993 m). Dhaulagiri I (8,167 m) is just to the west of the Annapurnas, Most of these peaks are visible throughout the region on clear days. 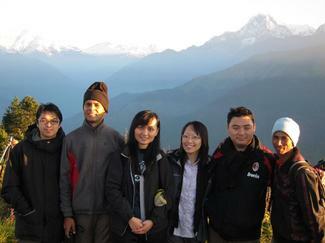 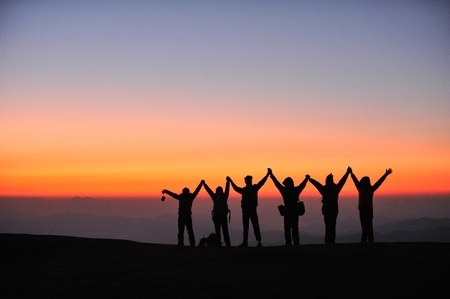 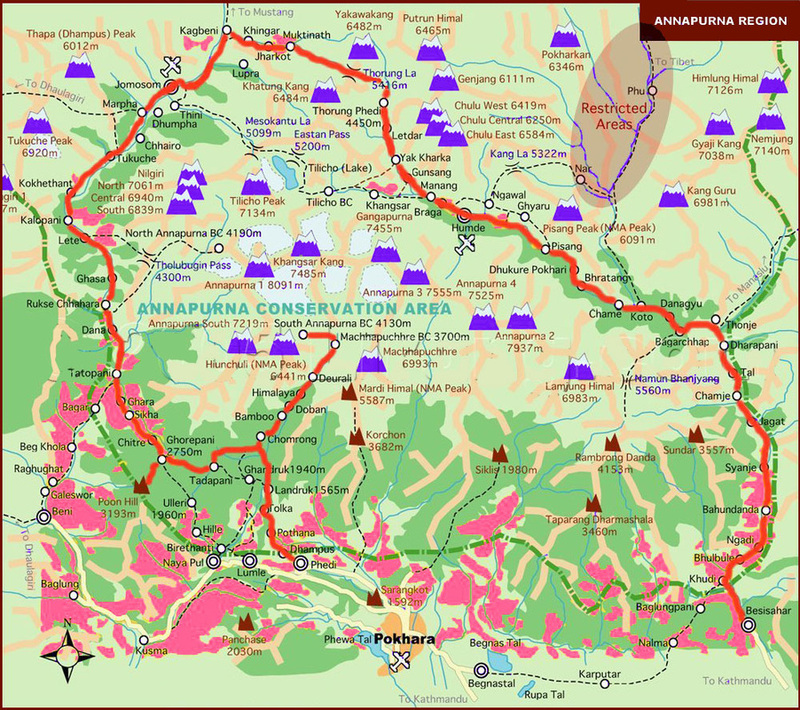 The Annapurna Conservation Area is also located in the region. 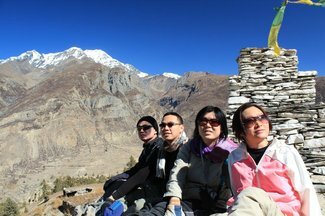 Among the popular treks in the region are the Annapurna Circuit trek which circles the Annapurna Range, the Kaligandaki River Valley trek which brings you up the world's deepest valley and the Annapurna Sanctuary Trek up to the Annapurna Base Camp. 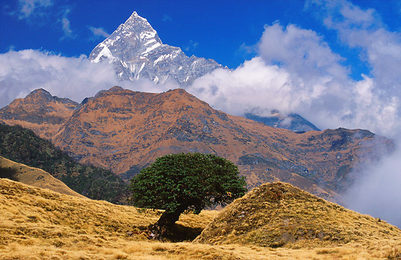 There are many more trails for shorter treks. The region includes the Trans-Himalayan areas north of the main Himalayan Ranges, where the land is arid and the culture more Tibetan than Hindu.